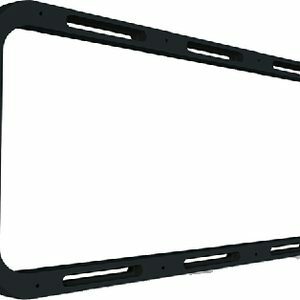 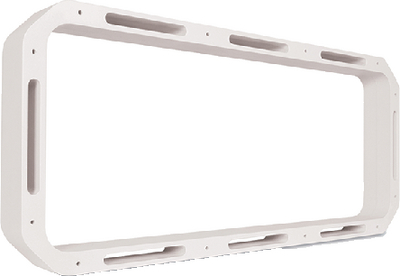 Mounting: 1-5/8″ Depth x 5-1/8″ dia. 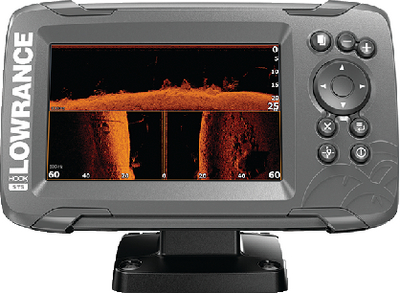 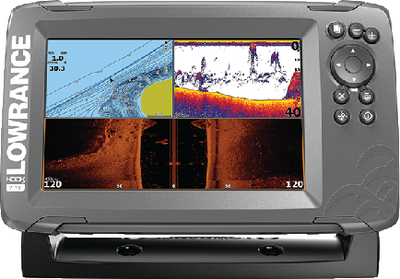 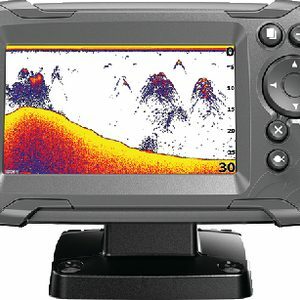 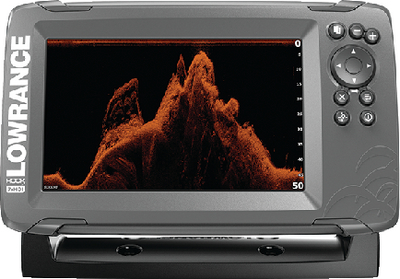 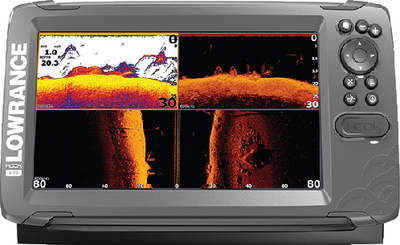 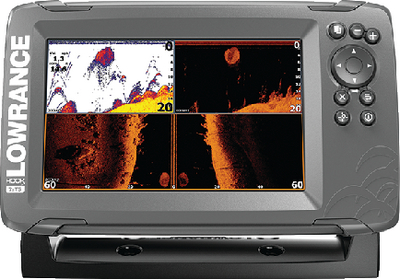 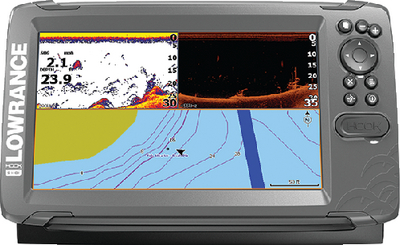 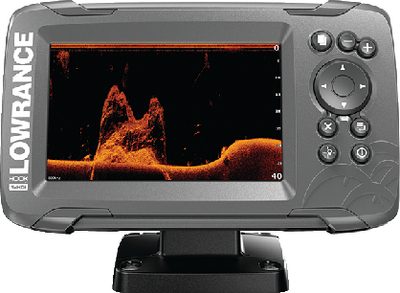 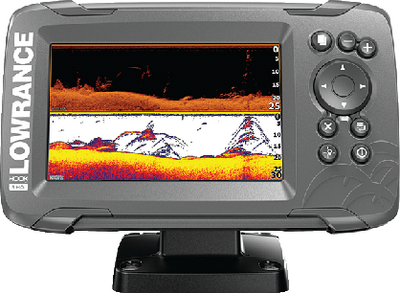 Transducer: XM 14 20 MSI T Transom Mt. 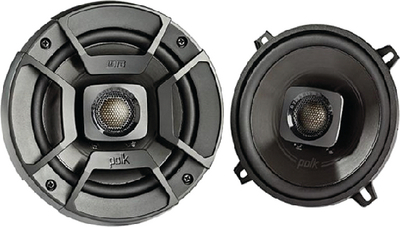 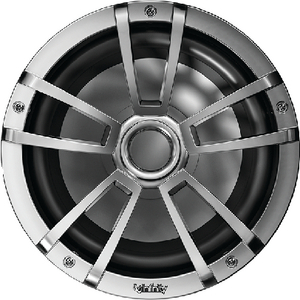 Infinity 2-Way Coaxial Marine Speakers, 10″ Titanium, 1 ea. 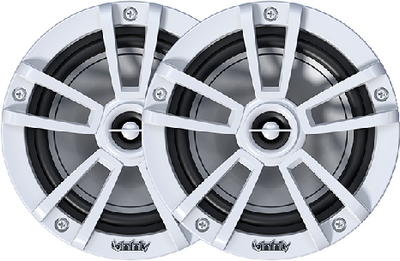 Infinity 2-Way Coaxial Marine Speakers, 6″ Gloss White, 1 pr. 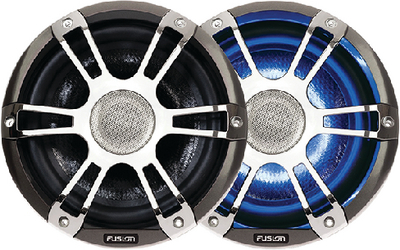 Infinity 2-Way Coaxial Marine Speakers, 6″ Titanium, 1 pr. 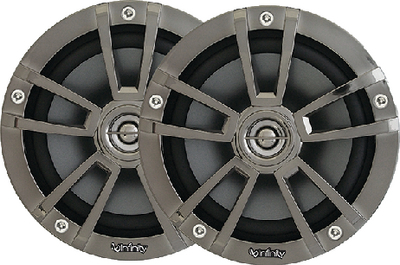 Infinity 2-Way Coaxial Marine Speakers, 8″ Titanium, 1 pr. 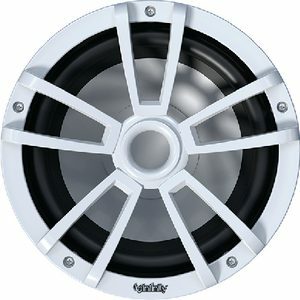 Infinity 2-Way Coaxial Marine Speakers, 8″ Gloss White, 1 pr. 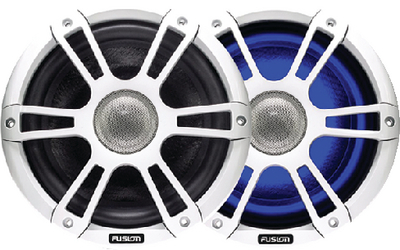 Infinity 2-Way Coaxial Marine Speakers, 10″ Gloss White, 1 ea. 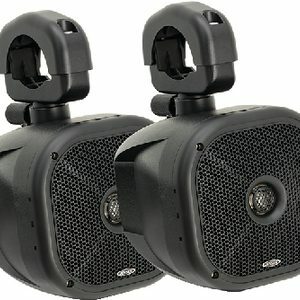 JXHD65ROPSBT: Speaker and Amp Package: Includes 1 pr. 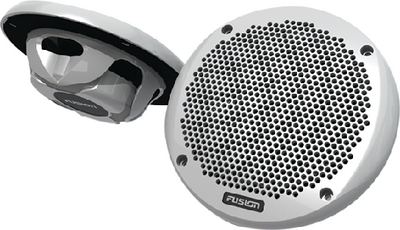 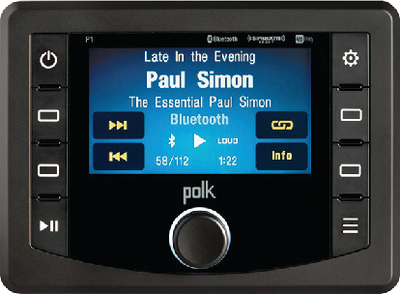 of speakers and a 2-channel Bluetooth waterproof amplifier. 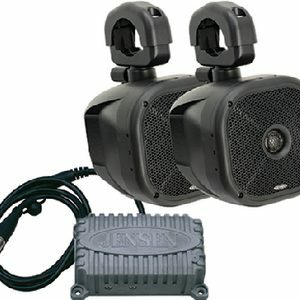 Max Power 80 Watts, 10-18 VDC.